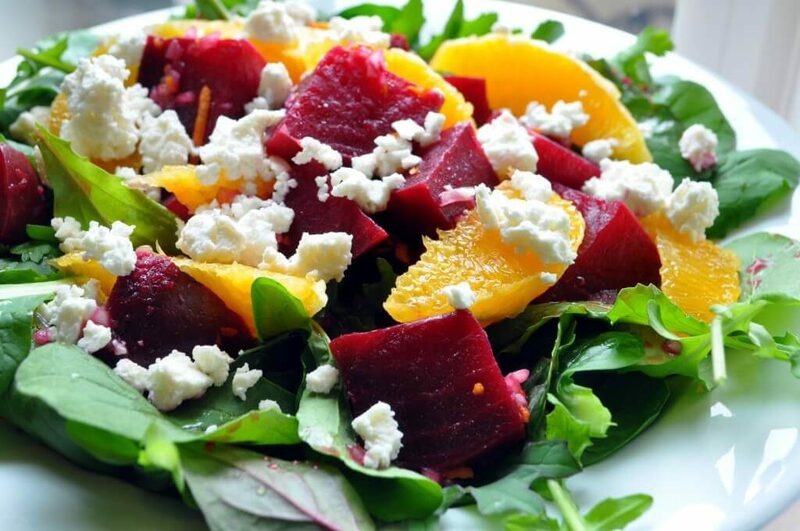 Cooking Roasted Beet Salad with Fried Goat Cheese slow is the key to success with this dish. It’s the perfect dish to cook on Saturday and dig in on Sunday – life cannot get any better than that! This class also includes a recipe for Braised Lamb Shank with French Lentils.